A HUGE Thank you to Banquet organizers Casey Mellor and Karen Brunner. You all did a great job! Thank you also to Kathleen Foit (food), Molly Merkel (decorations), Leigh Maier (desserts), Chris Maier (photos) and Emily Smith (drinks and video). Many others also helped – Thank you! Congratulations to all the athletes on a very successful season. 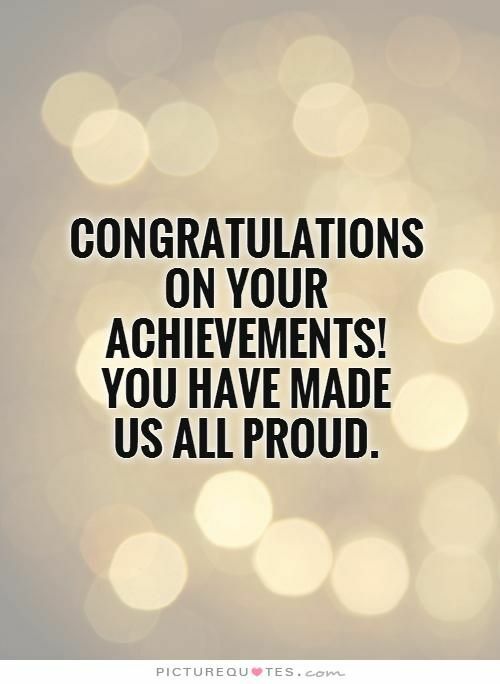 We are all so very proud of you! We will miss the seniors. Best of Luck the rest of the school year and beyond! Thank you to Emily Smith for an awesome XC Slideshow. You can view HERE.